This badge was issued to Juan Valera on 26 Sep 2016. 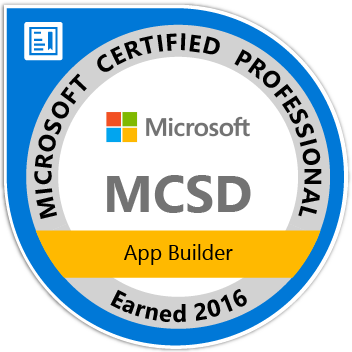 Earners of the MCSD: App Builder certification have demonstrated the skills required to build modern mobile and/or web applications and services. 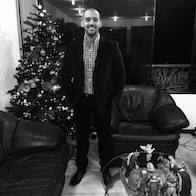 Earning this certification qualifies an individual for a position as an application developer.